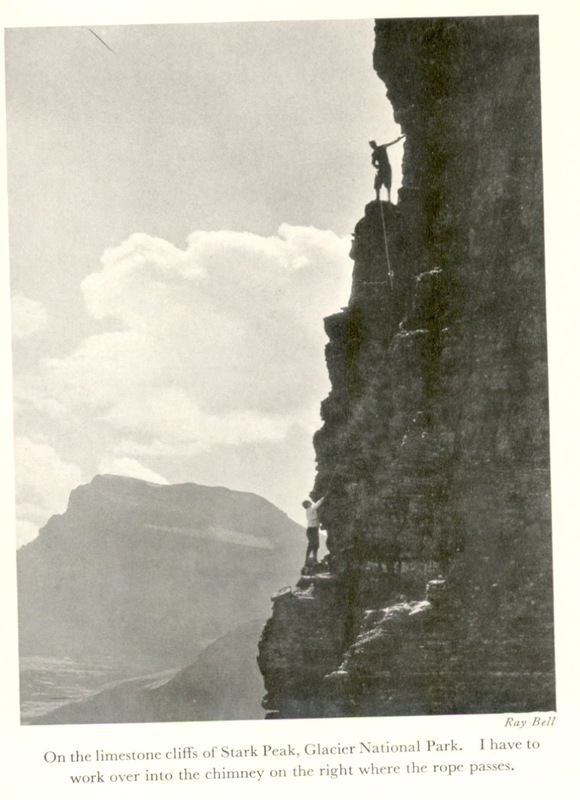 Ramblings of a Deltiologist: Dorothy Pilley Climbing Days 1935 Has Arrived! Dorothy Pilley Climbing Days 1935 Has Arrived! Just like a scene from an old movie, my 1935 Bell and Sons first edition of Climbing Days arrived wrapped in several layers of protection. Written by the lady in the 1927 photo, Dorothy Pilley, and ordered through a specialist antiquarian bookseller in Scotland. 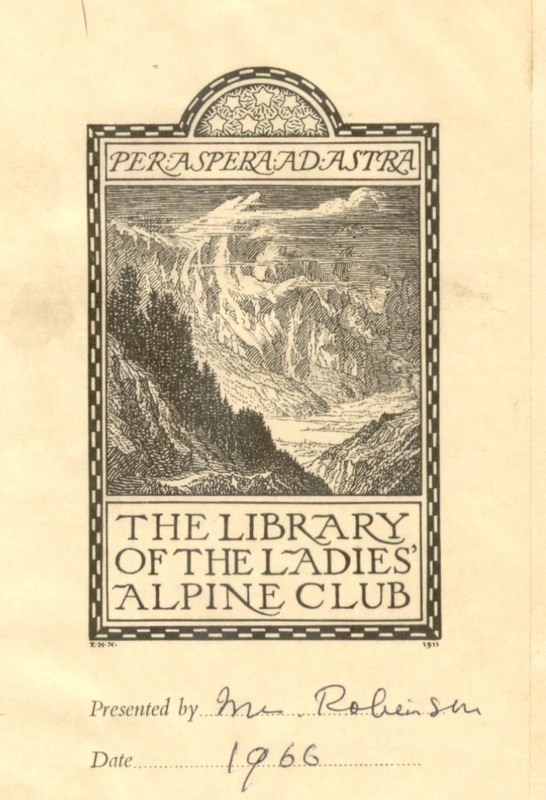 What a treat to own the copy that sat in the library of The Ladies Alpine Club in London all those years ago when Dorothy Pilley was a member. The illustrations in this book just amaze me - ropes, ice axes and dodgy footholds.